Anyone that knows me knows I am a HUGE fan of HGTV’s Fixer Upper and Chip and Joanna Gaines. 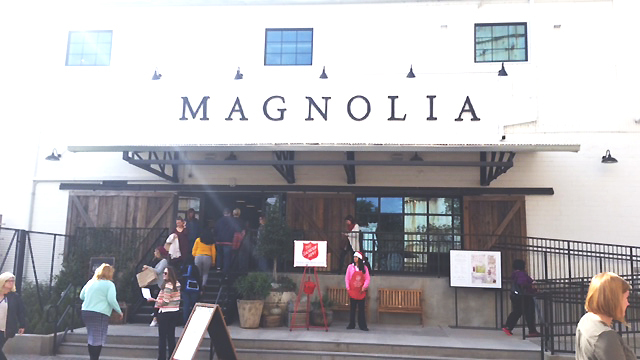 Last week my daughter and I made the trek to Waco Texas just to visit the Magnolia Market and I was not disappointed! It was everything I had hoped it would be. Over 8,000 sq. ft. of awesomeness! 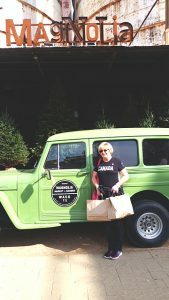 You could feel Joanne’s style throughout the whole store and everything was laid out with her unique brand of flair. 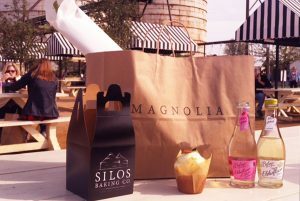 And the lemon lavender cupcake from the Silos Bakery was heaven! Needless to say my suitcase runneth over when I finally left but it was soooo worth the trip! !